Lucy Group Ltd is the parent company of the privately-owned Lucy Group. The Group has been in business for over 200 years and has grown and diversified significantly. Lucy Group is focused on achieving long term value from our diversified portfolio of operating businesses. The Group is founded on financial stability and strength. With considerable net assets and a low gearing ratio, the Group balances financial prudence with delivering sustainable growth. Please view our most recent Annual Report and Accounts document. 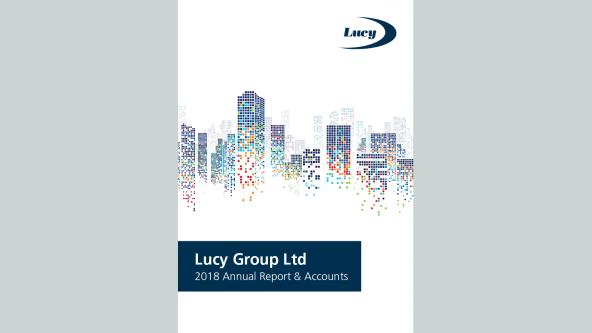 Further information for shareholders of Lucy Group Ltd can be found on our Investor Resources page. 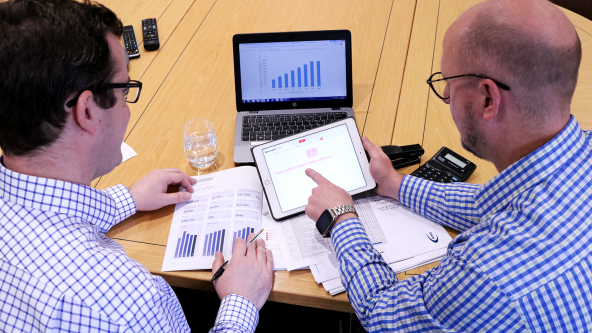 This page includes the Group’s financial calendar, frequently asked questions (FAQs) for shareholders, contact details for shareholders’ enquiries and additional relevant information.